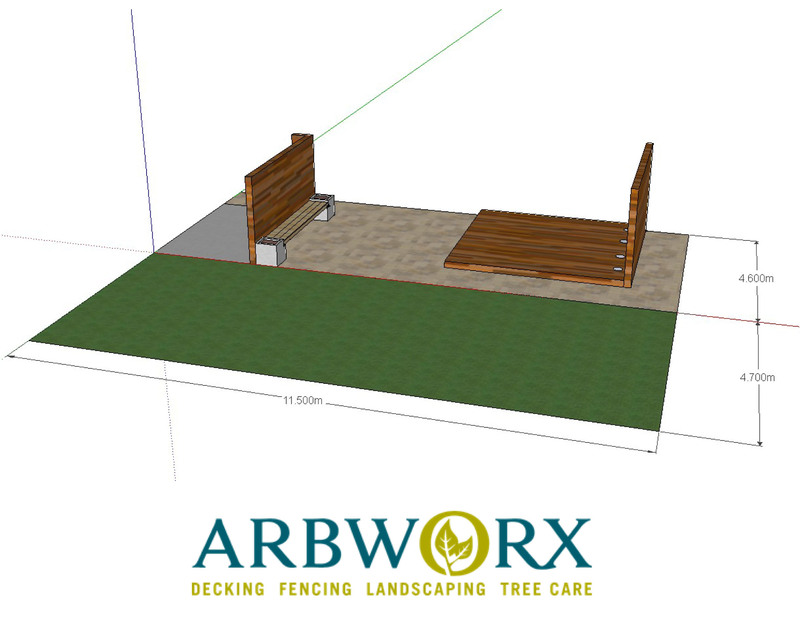 This is a project that the Arbworx team were delighted to work on with our client. 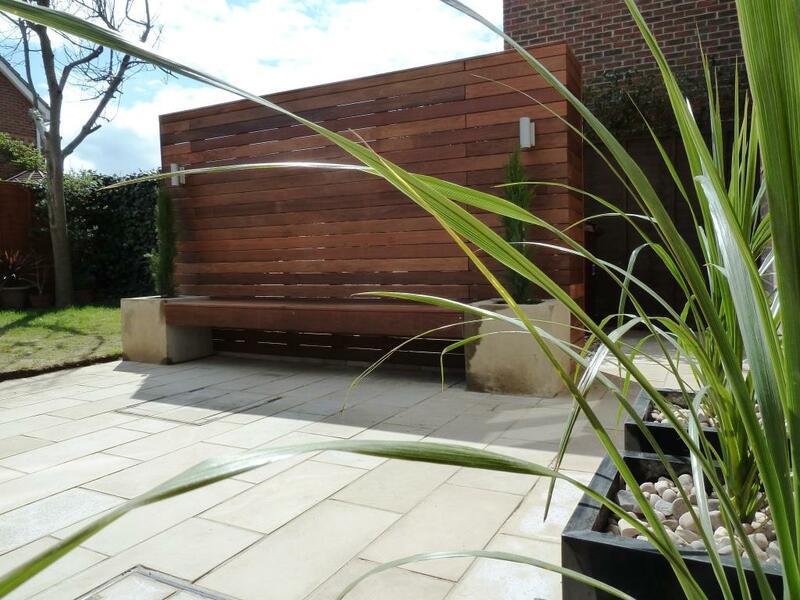 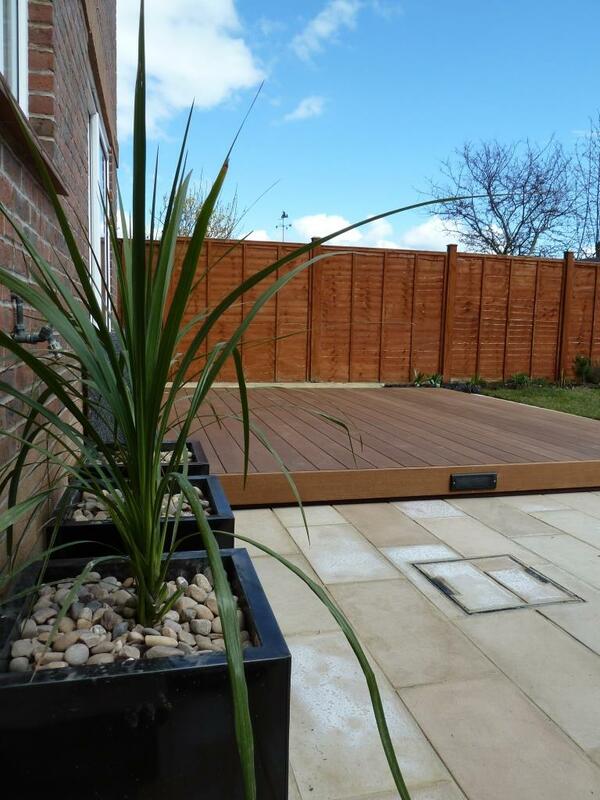 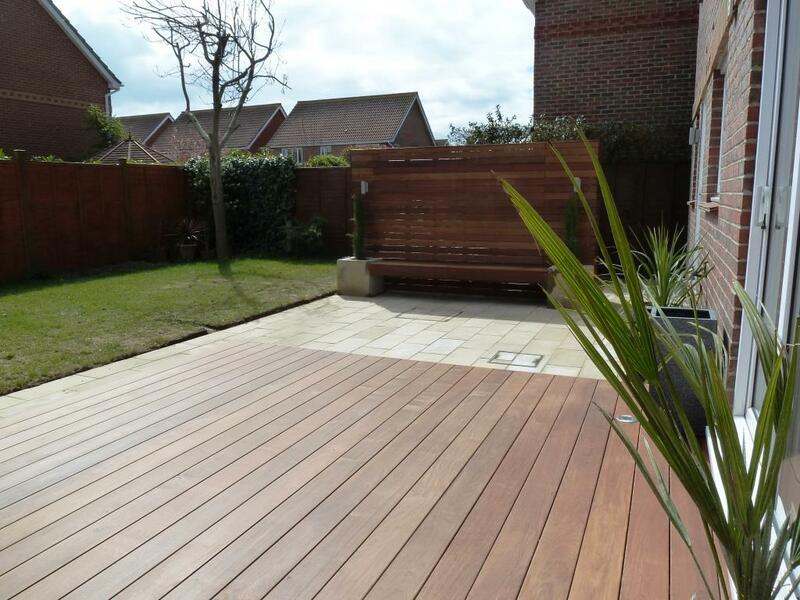 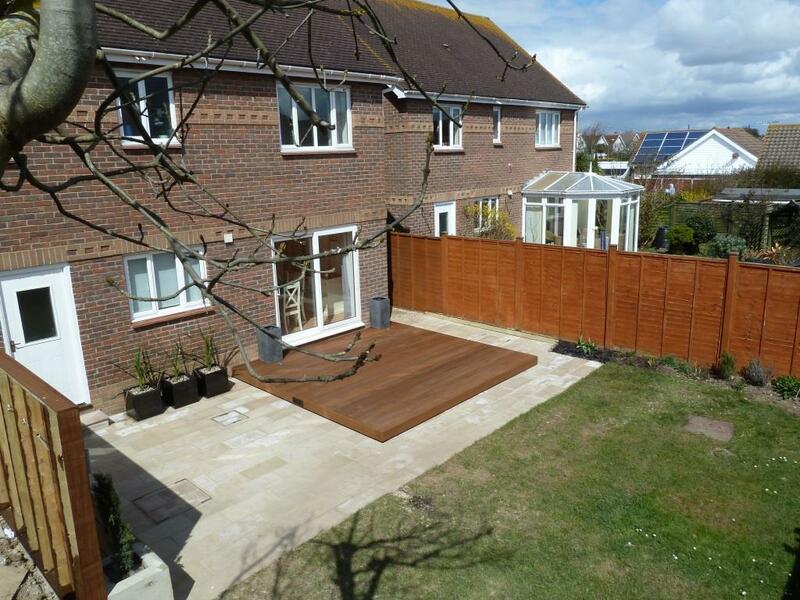 We remodelled this rear garden with Fairstone Sawn Golden Sands Multi paving, a beautiful ‘floating’ deck in Ipe hardwood and added a vertical timber screen and attractive planters to complete the look. 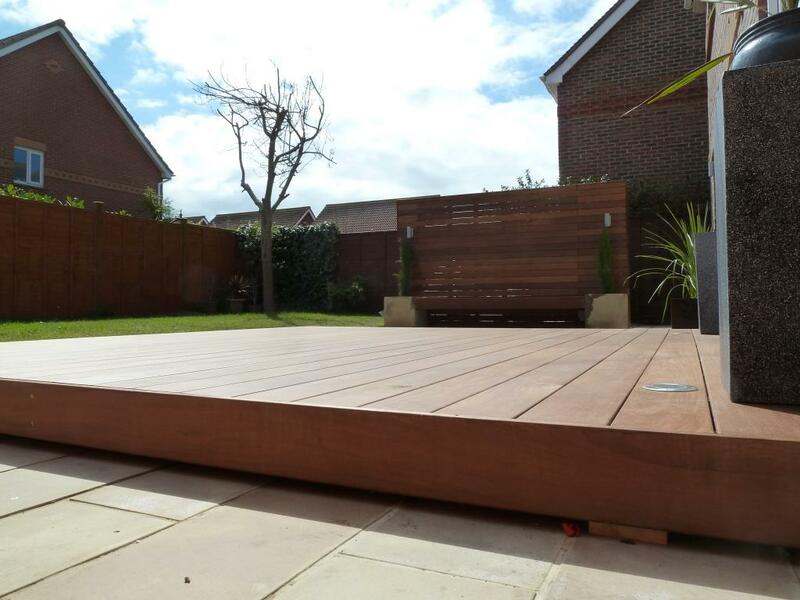 The pictures below show how we realised the project from the design stage to the complete build.